Felicia Gantar, owner of Felicia's Events has been in the hospitality business for over 20 years. She resides in the Carson Valley/Lake Tahoe/Reno area. "Weddings are my passion, I love doing events and weddings. Every wedding is a new canvas and when it's done it is a beautiful creation. Inspiration starts with each client." Felicia graduated from Le Cordon Rouge Culinary School in Sausalito, California. Upon completion, she then attended Hotel & Restaurant Management School in San Francisco. Felicia was honored to work with the best in San Francisco: The City Club of San Francisco, Villa Florence Hotel in Kuleto's Restaurant and Lakeview Club in Oakland. Felicia's hobby is still cooking and entertaining her family & friends. Always looking at fashion and art to spark the creativity. Enjoys hiking, biking, and skiing loves the great outdoors. Felicia enjoys to travel and explore different countries. " Inspiration is always around the corner!" Felicia was a member of the Association of Bridal Consultants since 1999 to 2012 representing Northern Nevada as the Lead Networking Group Coordinator. Felicia was past president of Weddings of the West and has been a member for over ten years. She is a Charter Member and past president of Sierra Nevada Active 20-30 Club #730. In 2008 she entered a table top contest in Reno, hosted by NACE/ National Association Catering Executives and won first place in the contemporary category and won overall for the show. Felicia Events had won 2013 Table Top Design Award with NACE. 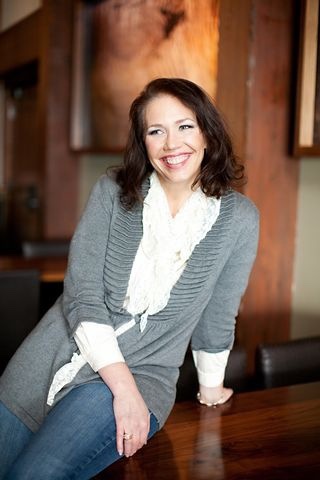 Felicia served on the board of Reno/Tahoe -NACE chapter as the hospitality chair in 2009 to 2010 and is still a proud member of a great organization.Has won Wedding Industry Experts Award in 2012 and 2013. Editors Choice by Tahoe's Best since 2012 to present. Felicia Events has been featured: Grace Ormonde Wedding Style, Modern Luxury Bride Magazine, Style Me Pretty, Bridal Guide, The Daily Meal, Buzzfeed, Hindsight Bride, Junebug Weddings, Wedding Row, Tahoe Unveiled, Hostess with the Mostess and many others. * I look forward to talking with you very soon so we can start planning and create your special event! Luxury Sierra Style!